I Won a Facebook Contest! I’ve known about this for a while, but now that it’s Facebook Official, I can make a post on it. I won a contest held by Facebook! The contest involved presenting one’s programming environment and explaining how the tools and everything were used. The contest deadline was the day after Christmas, which was cool because I had some free time to make an entry. I have a shiny new Macbook Pro running OS X 10.5 for development since itâ€™s got those command line tools I know and love. Quadrant #1: vim is better than Emacs, letâ€™s just get that out of the way (I hope the Facebook judges agree)! I use vim for most of my coding unless Iâ€™m working with something slightly complicated. For local editing textedit works well. I might also go with DashCode or TextMate if I feel like getting fancy. Quadrant #2: I use XCode because itâ€™s required to do any coding on the iPhone. Just between us, XCode blows. Itâ€™s pretty retarded in the autocomplete and syntax highlighting departments. Quadrant #3: Firefox and the Firebug plugin are the best thing to happen to design/CSS coding since… sliced bread. I really love Firebug. Oh, and I use Cyberduck for FTPing if Iâ€™m not feeling like using scp. 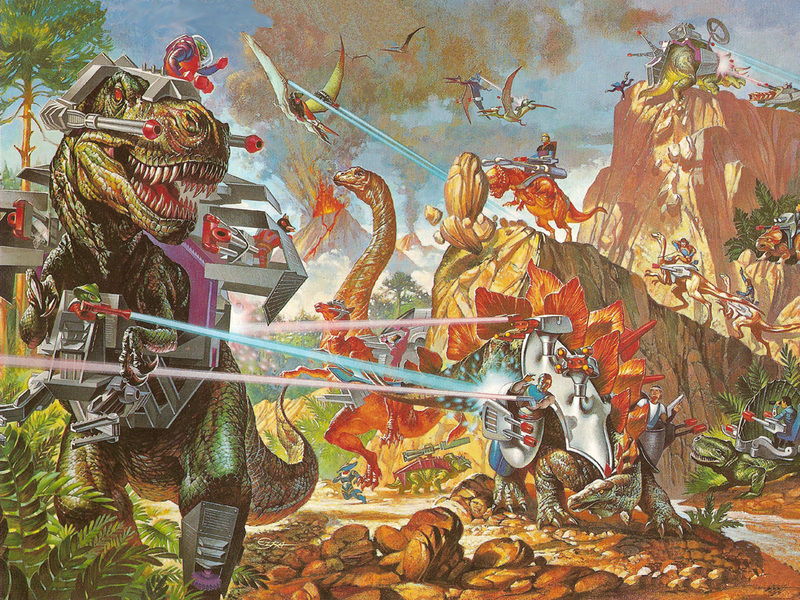 Quadrant #4: My wallpaper consists of dinosaurs with lasers. Itâ€™s the awesomest picture Iâ€™ve found so far. When I find an awesomer one, I might think about replacing it. I mean, can you beat dinosaurs and lasers? Yep, I pretty much won because of the awesome wallpaper I utilize. It really is pretty sweet. You should follow my example and use it as well. Maybe it’ll win you a contest someday! I also get the privilege of having lunch with some Facebook engineers when I’m in the area. This is probably the neatest prize of all since Facebook is way cool and I’ve never been to their headquarters before. I’ve been to the Googleplex, the Appleplex (I don’t think it’s really called that) and the Microsoft Campus in Redmond, so this is pretty much the last stop in the list of software places I need to see before I die. Anyway, I’m way grateful to Facebook for liking my entry enough to make it the grand prize winner. I had fun making it. I’ve gotten a raincheck on having lunch with Facebookers, so maybe during Spring Break or over the Summer I’ll report back on how it went.